Why Alcina agrometeorological stations and software? Alcina has years of experience in software development and integration of hardware for professional IT systems that measure parameters in the environment. 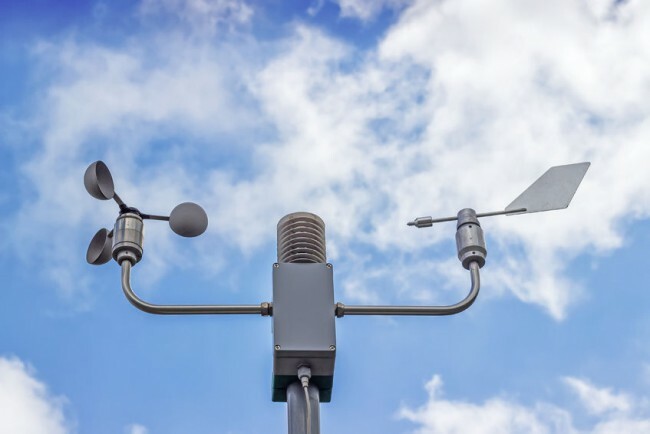 Alcina has delivered software and hardware for several national hydro-meteorological network of stations for monitoring air quality and meteorology in the region. These contracts Alcina has won because of the quality, expertise and competitiveness in international tenders of the European Union. Alcina has a business policy of Price match – show us a better offer from other companies and we will offer the system for at least the same performance and quality with a 10% lower price. 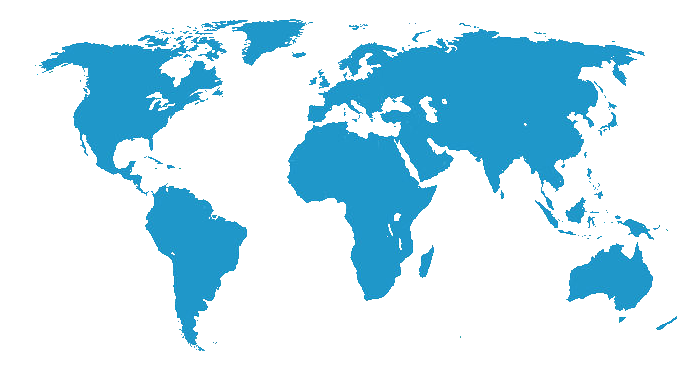 Our productivity and long-lasting partnerships with suppliers makes us extremely competitive.